Summer is coming to a close and a busy one it has been! 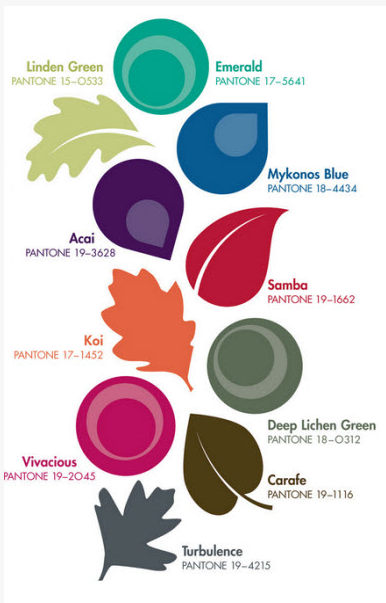 Fall is my favorite time of year. I love when it finally cools down, bugs diminish, leaves change, and a crisp morning where you need a jacket. 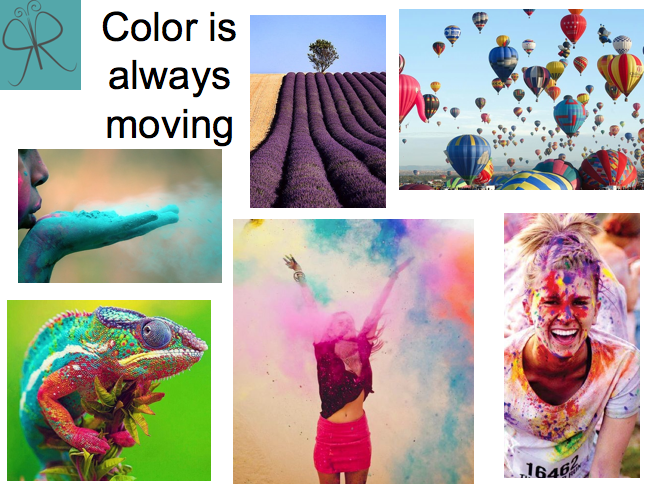 The other thing that changes with every season is color! Pantone puts out new color trends every year. 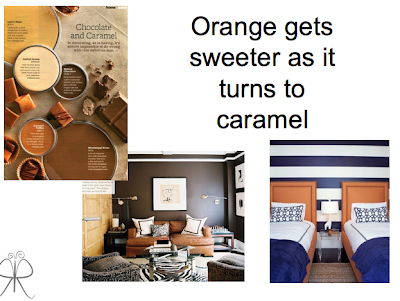 This fall you will still see a bright color palette, but with some changes in tone. 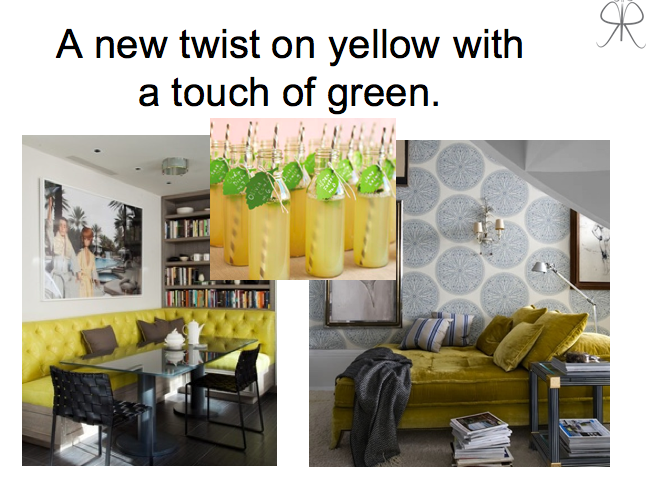 Color merges slowly from one season to the next with new accents and hues. 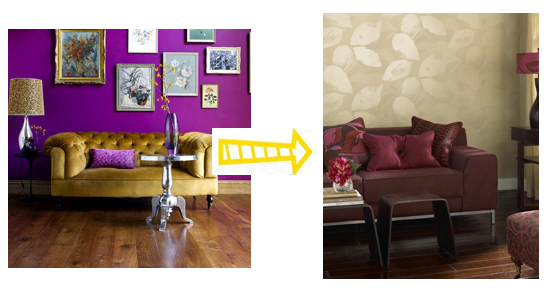 example: While bright purples are still everywhere, the new purple is backed by deeper tones. 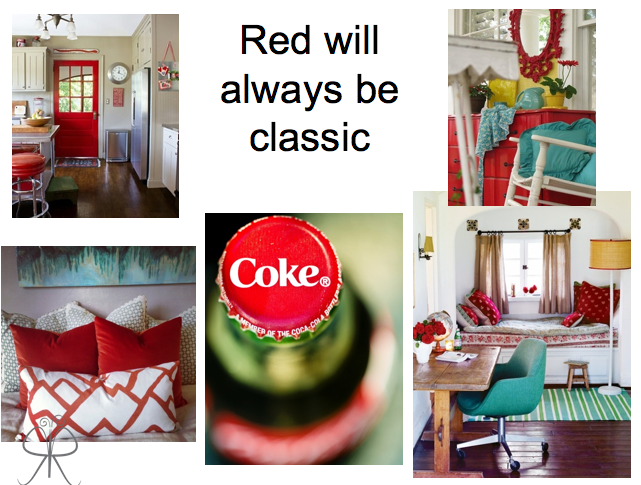 No matter the palette or season, REDS will always be classic and work as a traditional force. 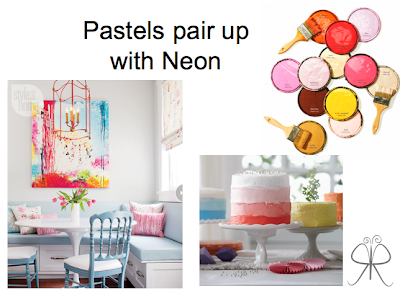 Soft colors mixed with jarring brights bring perfect energy to a room. As the season unfolds, it will be interesting to see how everything lands. The colors that stay with us for awhile are the ones that speak to our personality. While colors change some will stick around longer. My only advise on color....TREND LIGHTLY!